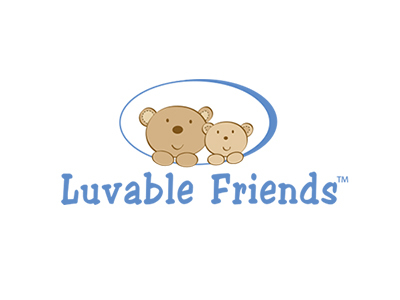 The Luvable Friends brand delivers a huge variety of baby products at a great value. We design our clothing and products to be cute and comfy for baby and convenient for parents with great features like tagless labels, stretchable neck openings, snap closures, and elastic shoe laces. Luvable Friends product categories include layette, bath, bedding, gift, bibs, footwear and travel. We’re proud to provide an affordable line of products to make the early years a little easier. Our 3 brands each serve an important segment of the baby care industry. Luvable Friends offers a large variety of baby products at the best value. Hudson Baby is a premium baby clothing line offering fashion forward designs, high quality cotton fabric, and fun themes. Nurtria is a newly introduced premium feeding brand providing safe, innovative and convenient feeding solutions.